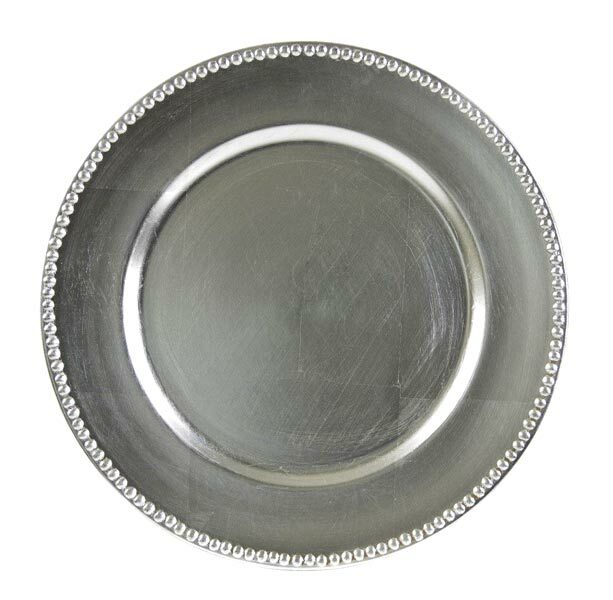 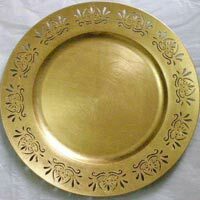 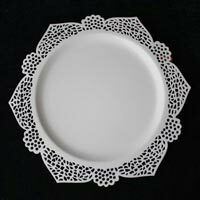 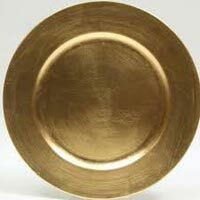 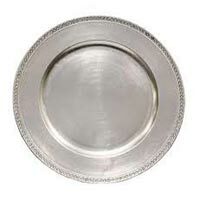 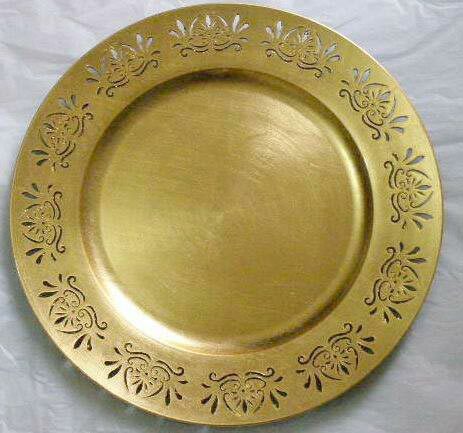 The importance of Charger Plates is growing at a fast pace, and you will receive the best products from our manufacturing unit, at Moradabad, Uttar Pradesh. 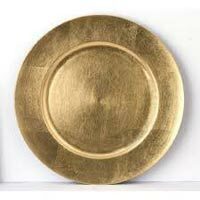 Our facility comprises of some of the best manufacturers, exporters and suppliers, ready to present you with the sturdy plates, in different colors. 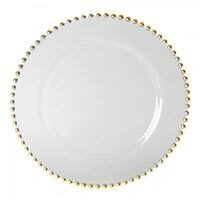 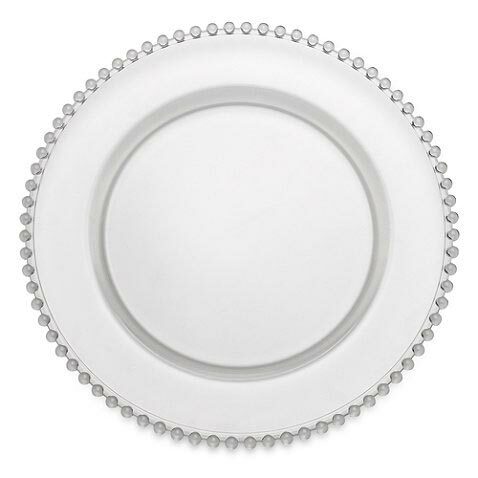 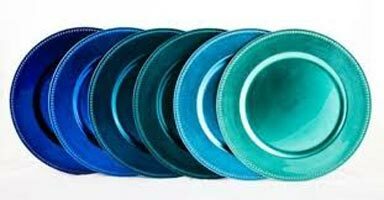 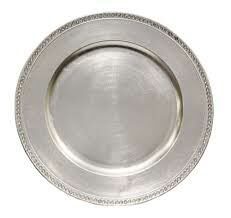 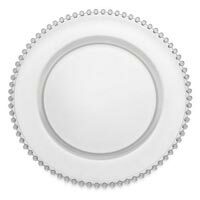 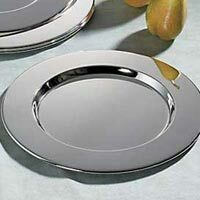 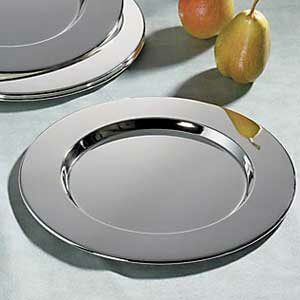 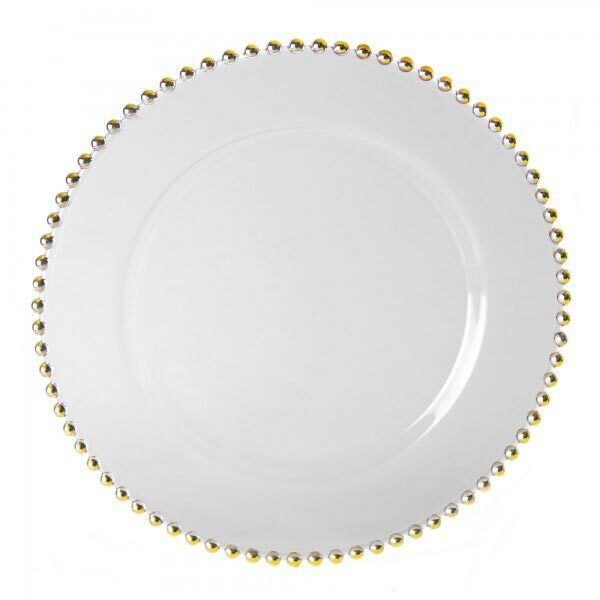 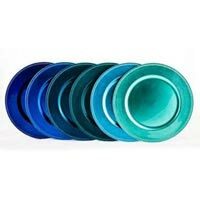 The shape and sizes of these plates vary based on your needs.